The VPN Lab - VPN Guides - Kodi Guides - Does Private Internet Access Work With Kodi? Does Private Internet Access Work With Kodi? Private Internet Access is one of the most recommended options when it comes to security and privacy protection while streaming content with Kodi software. 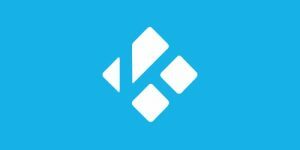 Kodi is currently the most popular streaming platform that allows you to access an extensive library of digital content boosted with numerous add-ons. 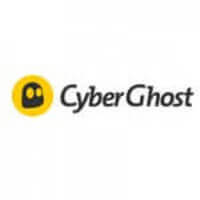 However, it does feature a number of security loopholes that are easily exploited by online entities looking to steal your sensitive information or monitor your online activities. Since we already answered the main question, read on to see how Private Internet Access can enhance your Kodi experience and protect your streaming sessions from prying eyes, ranging from your ISP to the government and its agencies. The answer is – yes and no. You won’t need any VPN software to run Kodi. On the other hand, if you want to secure your online sessions and gain access to all Kodi add-ons, you’ll definitely need a (reliable) VPN. One of Kodi’s main advantages over the competition is the sheer number of high-quality add-ons available for download. They enrich the whole experience and add an impressive amount of digital content to its library. However, most of the really good add-ons are geo-restricted, which means you’ll have a hard time accessing them unless you live in the US. Private Internet Access will help you bypass any geo-restrictions and give you access to the entire library of Kodi’s add-ons. Your IP address will be hidden and replaced with a virtual one. In the eyes of your ISP, your real location will be switched with the location of your chosen Private Internet Access server. This is especially handy if you live in a country where ISPs block Kodi by default. PIA VPN is one of the oldest services of its kind. It covers all popular platforms and devices, including Windows, Mac, Android, and others. It even works with Fire TV and Firestick. The installation process is also quite simple and beginner-friendly. All you have to do is connect to one of its VPN servers, launch Kodi, and you’re good to go. 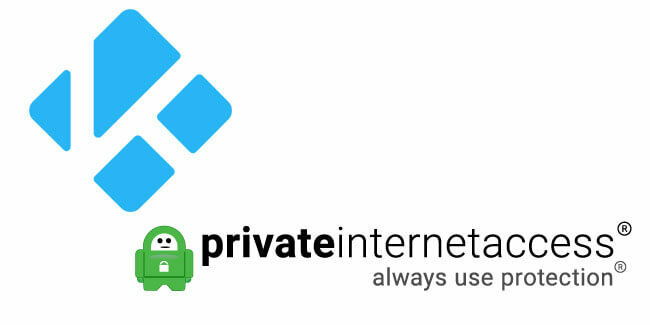 When Should I Use Private Internet Access With Kodi? The general rule of thumb is – you should always use your VPN when streaming content on Kodi. Short of that, there are some situations that are riskier than others. This includes using add-ons with implemented geo-location restrictions and those that draw content from torrents and other P2P sources. Torrents are notorious for broadcasting your IP address to your ISP. With Private Internet Access, this is no longer a problem since your real IP is replaced with a virtual one. Private Internet Access also features dedicated P2P servers with higher bandwidth and more rigorous protection. Private Internet Access will obfuscate your real IP address and, consequentially, your real location. This will allow you to bypass geo-restrictions on certain Kodi add-ons but also protect you from other online entities getting information about your whereabouts. Private Internet Access will also protect you from itself by not keeping any traffic logs of your activities. Your connection will be encrypted via AES-256 cipher, which is the most solid (literally unbreakable) form of encryption used by the military and financial institutions. The VPN provider will protect you against DNS leaks and it comes with a convenient kill switch feature that will automatically disconnect you from the Internet the moment your VPN becomes interrupted for whatever reason. Its server network features more than 3,000 servers spread across 28 countries, so you will have a lot of connection options regardless of your location. You can also maintain 5 simultaneous connections across all of your favorite devices.